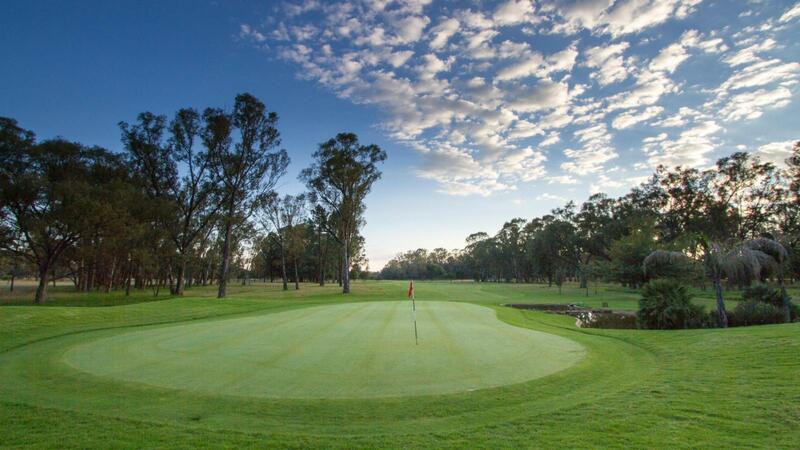 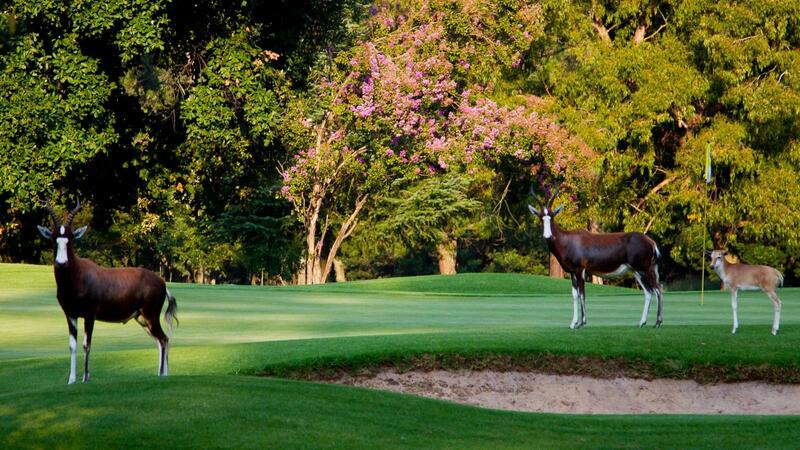 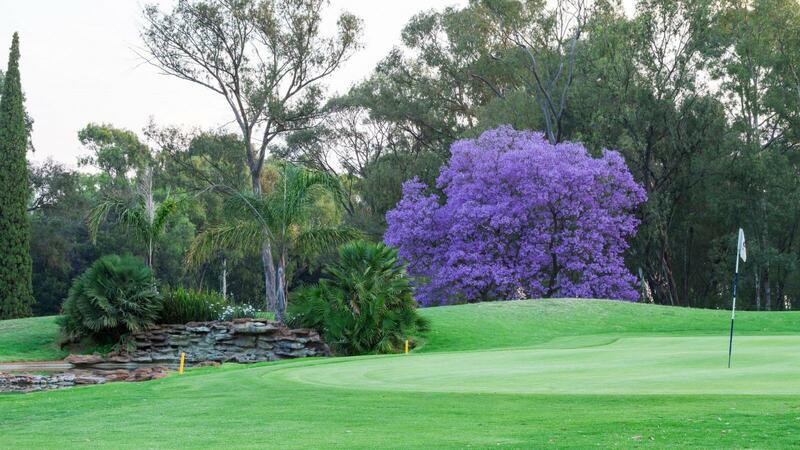 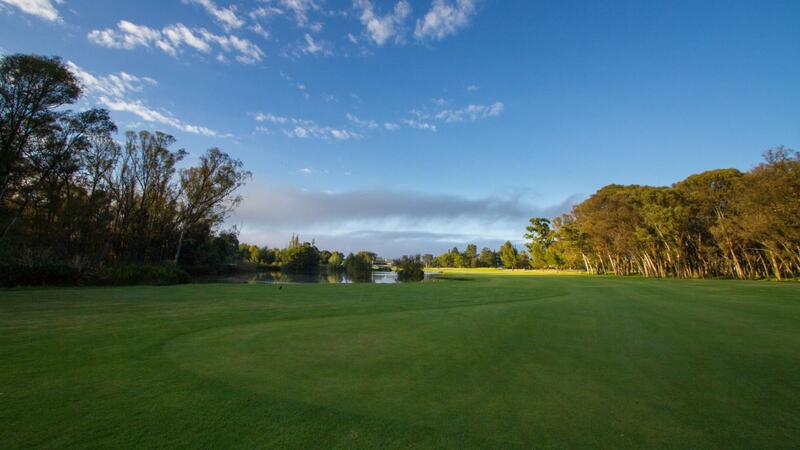 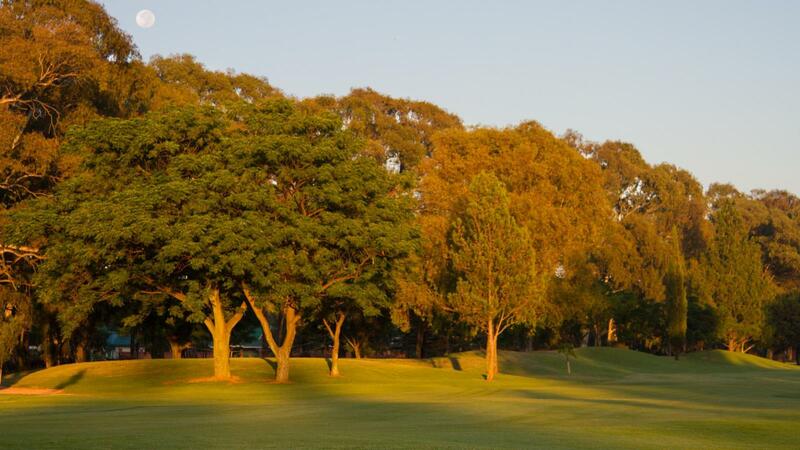 Benoni Country Club is set in a large country style area, complete with Springbok, Blesbok, Duiker and Steenbok. 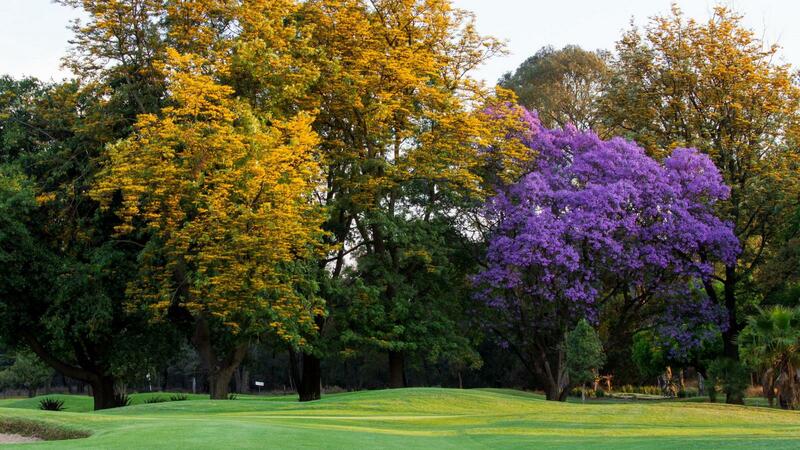 The latter two are very shy and consider yourself lucky to see them. 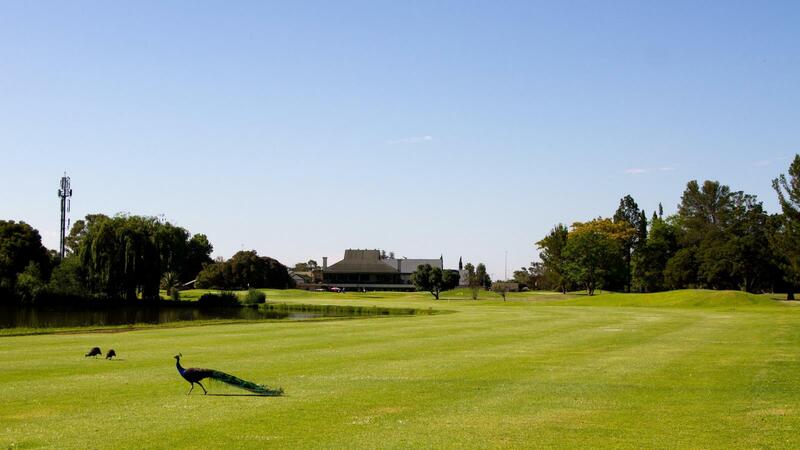 Abundant Bird life, from Red Knobbed Coots to our resident Gymnogene. 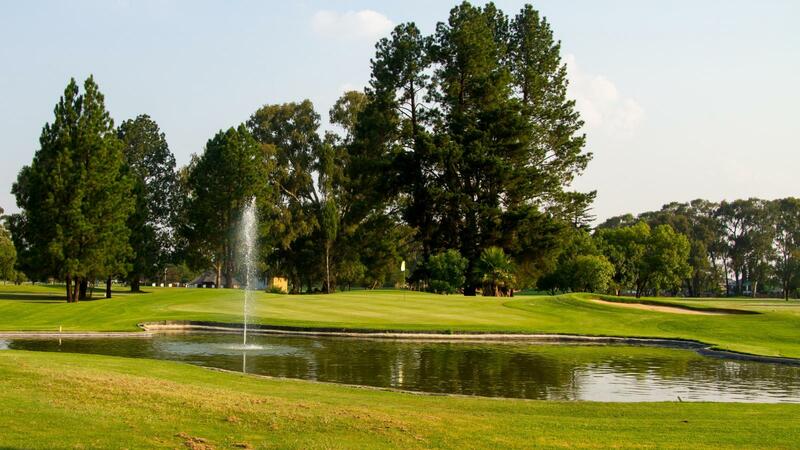 Come and enjoy the family atmosphere, share the beauty of our course, and appreciate nature at its best with the wildlife and their young on our course.